Craft foam is a versatile product which can be used in a variety of ways. Learn more about craft foam and how you can use it in your craft projects. Craft foam is a useful addition to any stamper's work box. These colorful sheets of foam are inexpensive to buy, available in a wide spectrum of colors and have a vast variety of uses. Craft foam can be stamped, cut, punched, colored, painted - even sewn! The options are almost limitless. Craft foam can be purchased on line at retails such as Amazon.com. How is Craft Foam Used? There are many ways that craft foam can be used in stamping projects. Impressing - In addition to being stamped on, the foam can be impressed with the impression of a rubber stamp where the raised part of the rubber stamp sinks into the foam. Note: This the reverse of heat embossing using embossing powders where the embossed image is raised. Embellishments - Craft foam is ideal for making embellishments. Small scraps of foam can be cut to shape and attached to stamping projects. Dimension Pop a piece of craft foam behind a rubber stamped image before attaching this to background paper to give extra depth. Making Stamps - Craft foam is also ideal for making stamps. Simply cut shapes from craft foam and attach these to a flat stamping surface and use as a normal foam stamp. Mounting Cushion - Some stampers use craft foam as a cushion when mounting unmounted stamps. Stamping Surface - A sheet of craft foam can provide a good stamping surface as it helps to distribute pressure and give an even image. Craft foam is readily available from most craft stores and is sold in sheets or in pre-cut shapes. Sheets are best for most stamping projects. 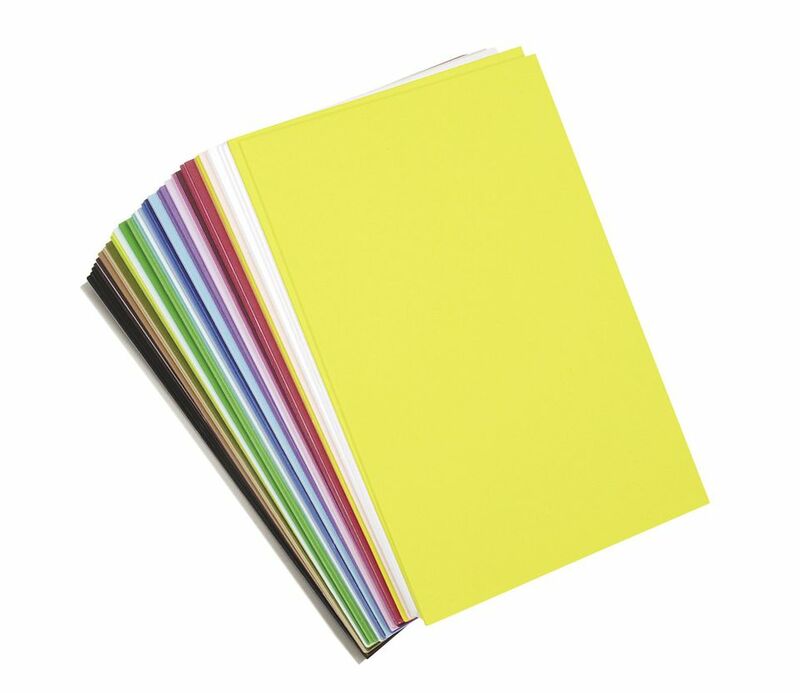 Some craft foam sheets have special finishes such as a self-adhesive surface or a magnetic back. These are good for certain projects, however the plain and simple sheets of craft foam are the most versatile and can be used for many projects. It is also important to check that the foam does not have a shiny coating on the surface which may make it difficult to stamp. Stamping on craft foam is similar to stamping on paper. Pigment inks work particularly well and give strong bold outlines. The stamped images can be colored with inks, marker pens, pencils, chalks and many other coloring methods - however remember when applying light colors that the color of strong colored foam may alter the finished effect.